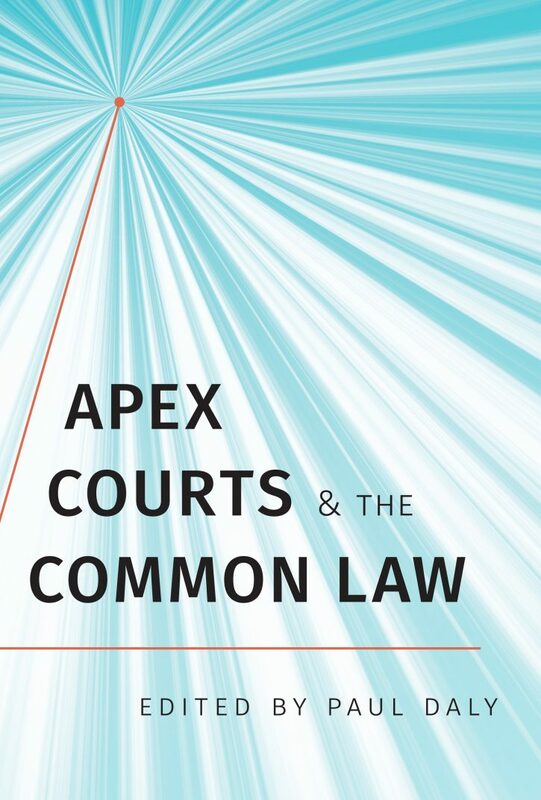 In the common law tradition, courts are at the apex of the interpretive hierarchy. Traditionally, their role has been to answer legal questions authoritatively. A deferential approach to judicial review requires judges, however, to be satisfied by an answer that is merely reasonable, even on questions of law. This requires common law judges to pull against the current of tradition, a difficult task. Since the 1970s, the Supreme Court of Canada has attempted to chart a deferential course to judicial review of interpretations of law. It has repeatedly been buffeted by traditionalist storms pushing it towards a more interventionist course. The concept of jurisdictional error, with its teaching that on some matters an administrative decision-maker must be correct or face judicial intervention, has usually been at the eye of the storm. This is the story I will tell. Other jurisdictions may find useful lessons in Canada’s deferential journey. The story reveals the reasons why deference ought to be accorded to administrative decision-makers’ interpretations of legal provisions; it provides tools to counter interventionism. Yet it also reveals how difficult it is to convince courts to adopt a deferential approach; it warns of the serious commitment that is necessary to maintain deference. In short, the story of deference in Canadian administrative law is one of an apparently never-ending struggle. This content has been updated on May 2, 2015 at 13:06.